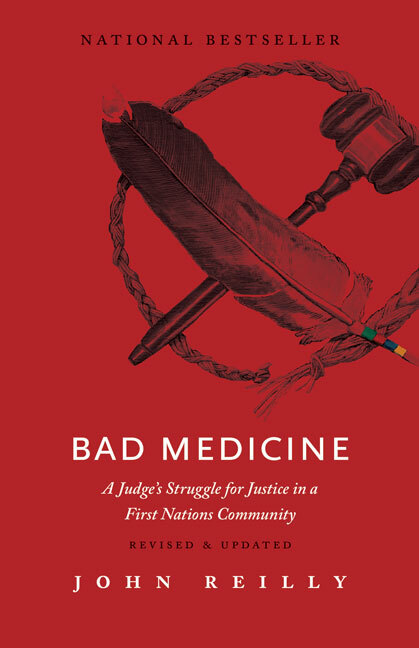 John Reilly is the bestselling author of Bad Medicine: A Judge’s Struggle for Justice in a First Nations Community – Revised & Updated (RMB 2016) and Bad Judgment: The Myths of First Nations Equality and Judicial Independence in Canada – Revised & Updated (RMB 2016). 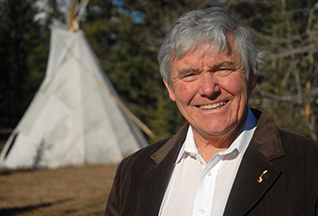 After 33 years in public service, Reilly retired, having become disillusioned with the Canadian criminal justice system and in particular its treatment of aboriginal people. Still publicly active and openly critical about the law, politics and the legal system, he now seeks to challenge people to rethink the true meaning of justice, the need for drastic changes in the criminal justice system in Canada, and the need to change our attitudes towards aboriginal people. 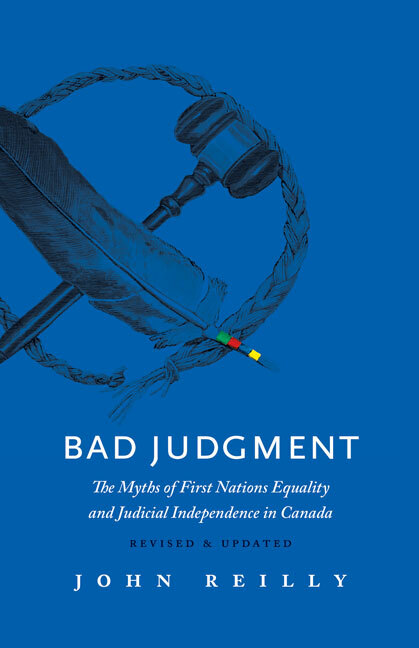 John is currently at work on his third book, Bad Law, which will be published by RMB. He lives in Canmore, Alberta.